Here's the ORCHARD POINTE Cover!!!!!! This is really happening, you guys. Orchard Pointe is coming to life. Look at that beautiful, beautiful cover. I can't stand how gorgeous it is. And I cannot stop starting at it. It's taken me a week to write this post. I'm gonna tell you what Orchard Pointe is all about in a minute, but first I want to tell you why it's so important to me, because there are a few reasons. Most importantly, this is the second series I've written with Jolene Haley, and that's huge for me. Jolene is not only an amazing writer, but we have become great friends over the past year, and the creative partnership we have is something I am thankful for every single day. She is so much fun to work with. Each series we write is our way of sharing the things we love with our readers--the things that made us fans of horror, suspense and the supernatural. With Harrowed, we wrote a love letter to '80s slasher films. With Orchard Pointe, we are paying homage to the great Lois Duncan (I Know What You Did Last Summer, Summer of Fear), as well as films like Something Wicked This Way Comes and shows like Twin Peaks and The X-Files. It's a much different series than The Woodsview Murders, and it's one in which the setting is just as much a main character as anyone else. Which brings me to the second reason this series is so important to me. The setting of Orchard Pointe is inspired by the area of Maine that I have spent almost every summer of my life visiting. 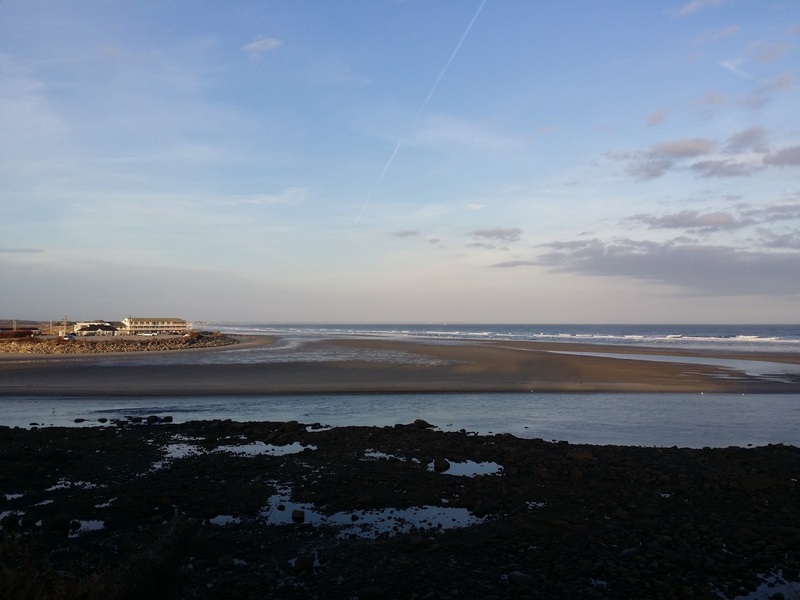 It is as much a part of me as my hometown and the place I've lived for the past sixteen years with my family. 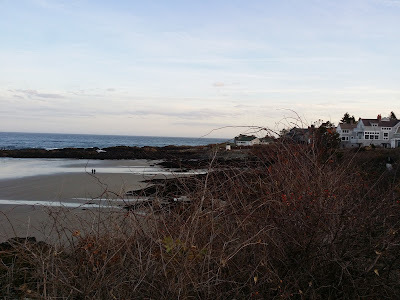 There is something magical about Maine, and for a lot of us New Englanders, the Wells, Ogunquit, Old Orchard Beach and Portland areas are a home away from home. That's certainly the case for me and my family, and my love for that area is woven into the fabric of Orchard Pointe. Those who have spent time in southern Maine will notice a lot of Orchard Pointe is inspired by places they've visited in real life. And for those that have never visited, my hope is that they will want to after spending some time in Orchard Pointe. This series is just getting started. The amazing Hang Le created our beautiful cover, and just like with Harrowed, she absolutely nailed the feeling Jolene and I were trying to evoke. I am continually blown away by her. You can check out more of her work over at her site, www.byhangle.com. 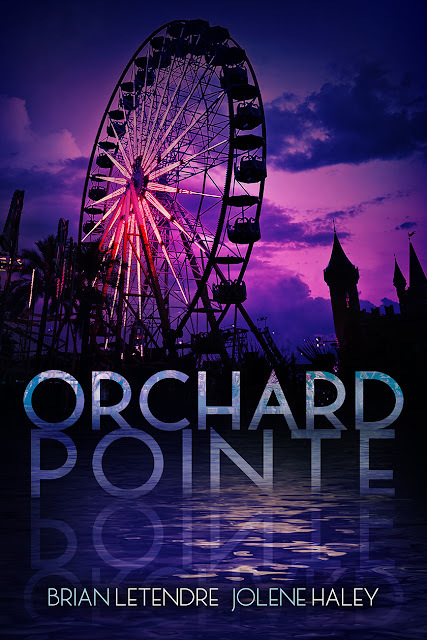 Orchard Pointe will be arriving soon, and you can add it to your Goodreads list right now! You can also follow Jolene (@jolenehaley) and me (@SeeBrianWrite) on Twitter and join the discussion using the #OrchardPointe hashtag. 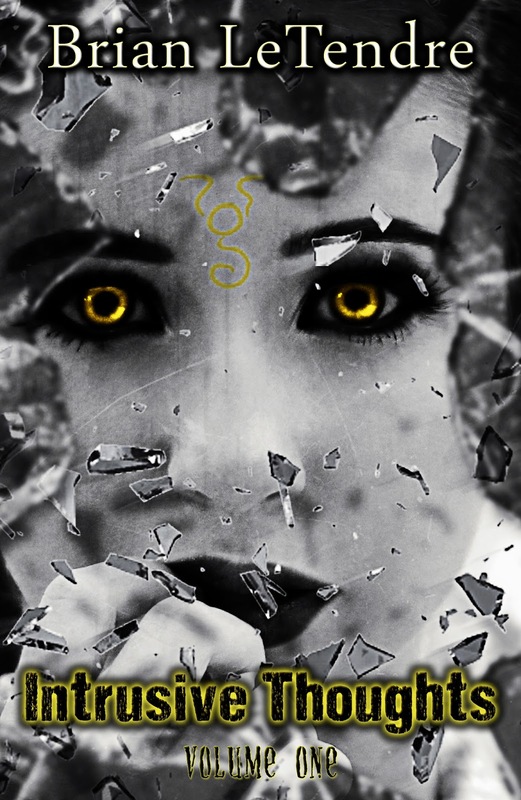 I am super excited to reveal the cover for my upcoming short story collection, Intrusive Thoughts. The amazing Magali Fréchette designed this cover, which really captures the feel I was looking for. Intrusive Thoughts is a collection of short stories I've written over the past several years. There are seven stories in the collection, and this will be the first time any of them are collected in print. 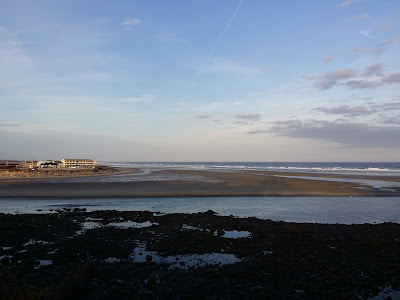 A few of the stories are from some blog anthologies I've been a part of over the years, a couple are loosely connected to the universes of books I've written, and the others are stories I had rattling around in my head for some time and really wanted to share. One of the common themes that runs through these stories is that of familiar and places and everyday events being twisted into something terrifying. For the cover, I wanted to capture the feel of reality kind of shattering on the unsuspecting reader. I also wanted to work in a reference to my version of the Yellow Sign, which appears prominently in my Parted Veil series of books. Magali is an wonderful cover designer, and she really nailed it. She's also an absolute dream to work with. At the last minute I found out that the book size I initially was planning on using wasn't available in the format I wanted, and Magali reformatted everything to the new specs before I could even finish hyperventilating. She's awesome. Intrusive Thoughts will be released digitally and in print this September, but I'll have some print copies with me at Connecticut Horror Fest on August 27th!